Kristen definitely had one of my favorite bridal looks of the season to date, I absolutely love when brides ask for a little color. 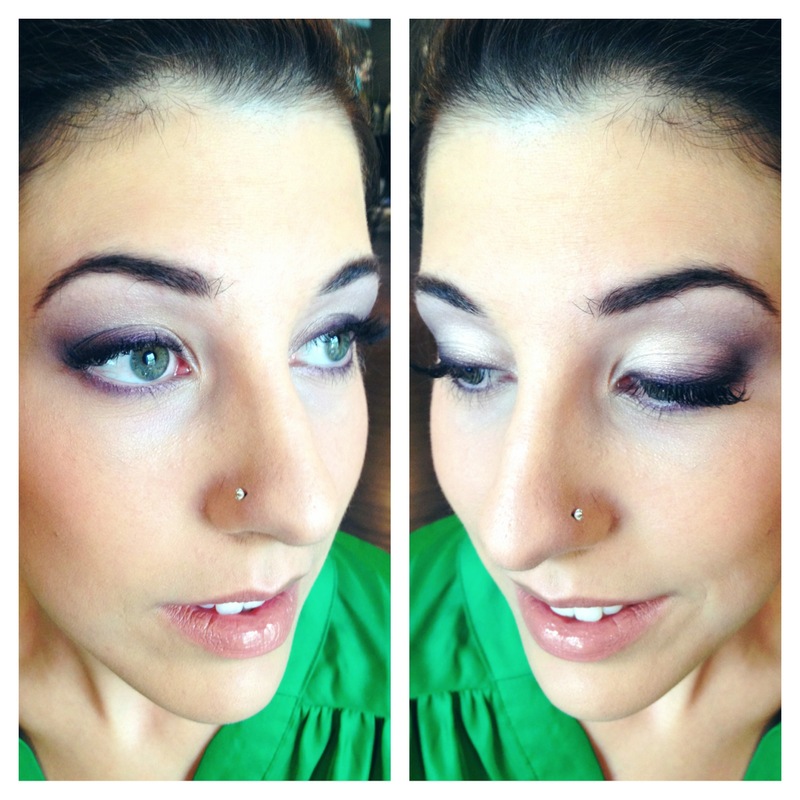 Below you will find the products I used to achieve this gorgeous purple smokey eye look. 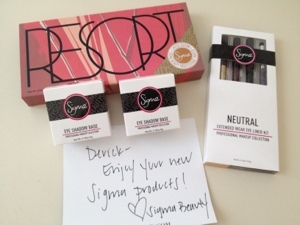 I was recently graciously sent some products from the lovely people of Sigma Beauty to try out. In the past I have reviewed some of their brushes (which I adore) so I was excited to finally get my hands on some of their makeup. Below you will find a few product images of what I received.